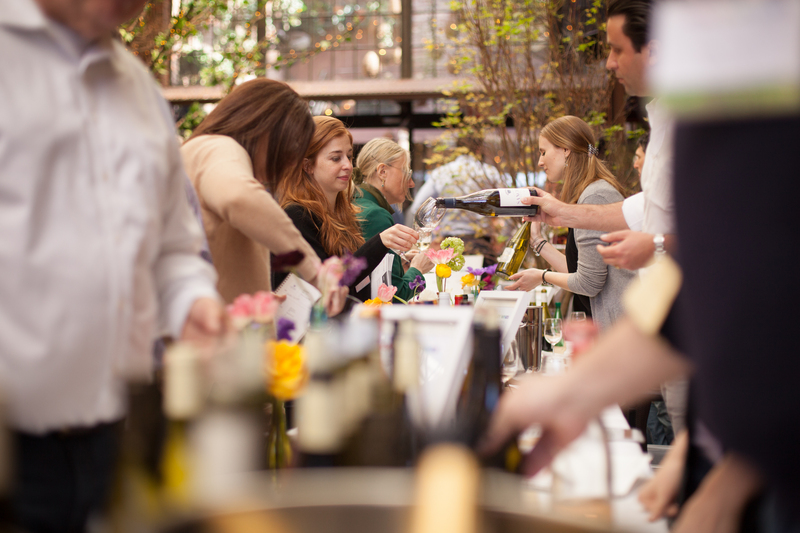 Loire Valley Wines present the 5th edition of its annual tastings Spring to Loire in USA, in New York City on 10th April, in Chicago on 12th April, in Houston on 17th and in San Francisco on 19th April. These unique tasting events offer wine trade professionals the opportunity to explore the diversity of a region loved by american consumers. These events look like to Loire Valley : friendly, elegant and dynamic where the Loire Valley's univers produced thanks to a floral decoration, symbolizing the spring. These events are dedicated to trade and wine professionals where they could explore the diversitty of the Loire valley and deepen their knowledges on Loire Wines with different crash courses. Loire valley wines are set to continue making a splash in America, with growth in value and volume reaching respectively 12.3% and 9.5% in 2017*. Take part of Loire Valley Wines moments on our LOIRE VALLEY WINE Facebook page !